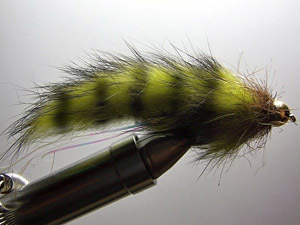 Streamers are used to go for the big fish in rivers and lakes. 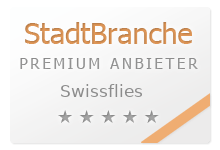 Swissflies offers a limited choice of unique Swiss models, which have proven to be effective. Other international renowned streamers you can find here. 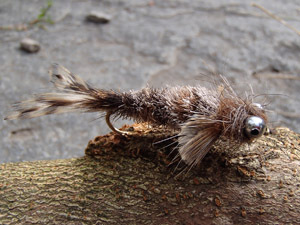 Sculpin- you could not make it more natural looking than this. 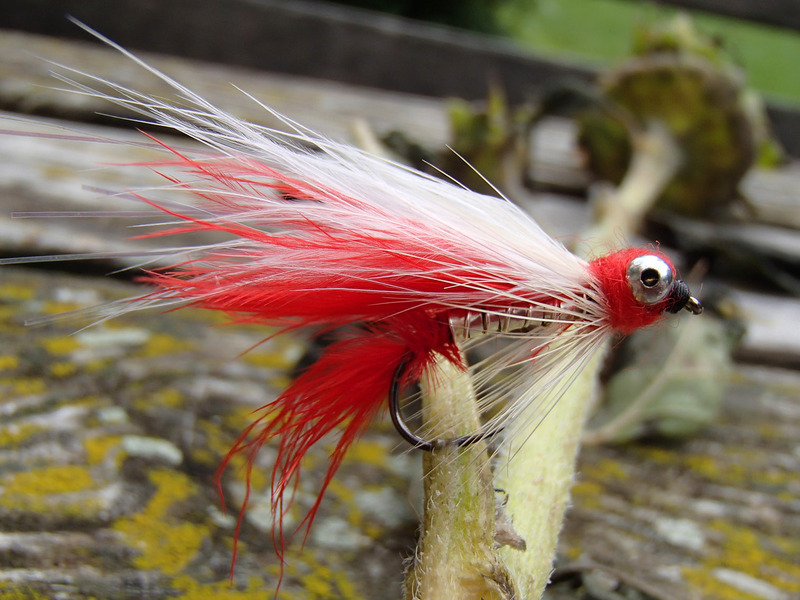 The hook of the Swiss Sulpin always look upwards- because of the heavy eyes. 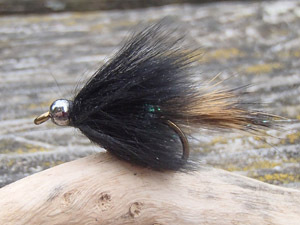 Fish deep- and get the big trout. 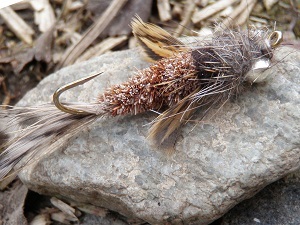 Small streamer made with Swiss black rabbit hair. The soft hair gives a lot of movement. 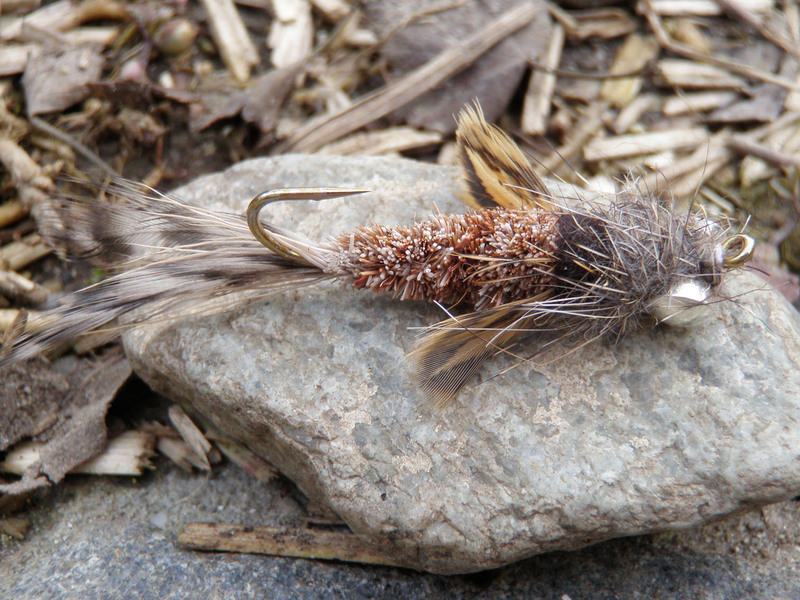 Fantastic not only for trout and char- also proven to be successful as a small salmon fly in Iceland. The beautiful streamers of Switzerland make big hunting fish to be yours!